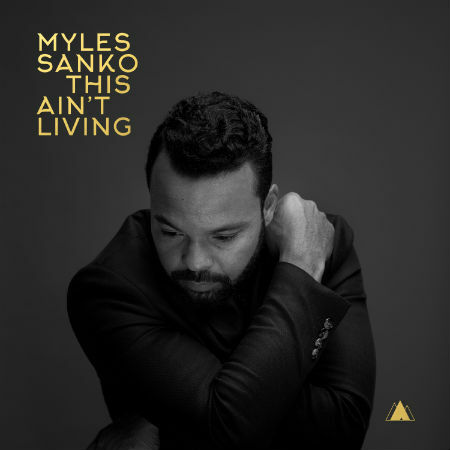 With the release of his third full-length “Just Being Me” in the Fall of 2016 soul star Myles Sanko has really and truly arrived. The Ghana-born British soul singer and songwriter played sell out shows across Europe and gained extensive airplay on all major radio stations from Germany to France, Spain to the UK, Italy to the Netherlands. “This Ain’t Living” is the second single extracted from “Just Being Me” and is a strong statement about the troubled times we live in. The track starts out as a stripped-down piano instrumental and evolves with a crescendo that puts Myles‘ heartfelt delivery at the forefront. Following in the black and white style used for the video of first single “Just Being Me”, the clip to “This Ain’t Living” is a powerful depiction of injustice in today’s world, and perfectly accompanies the mood and feel of the song. Fans of the artist will be happy to know that Myles Sanko is getting ready to embark on an extensive European tour starting March 2017 that will take him far and wide to a stage near you!